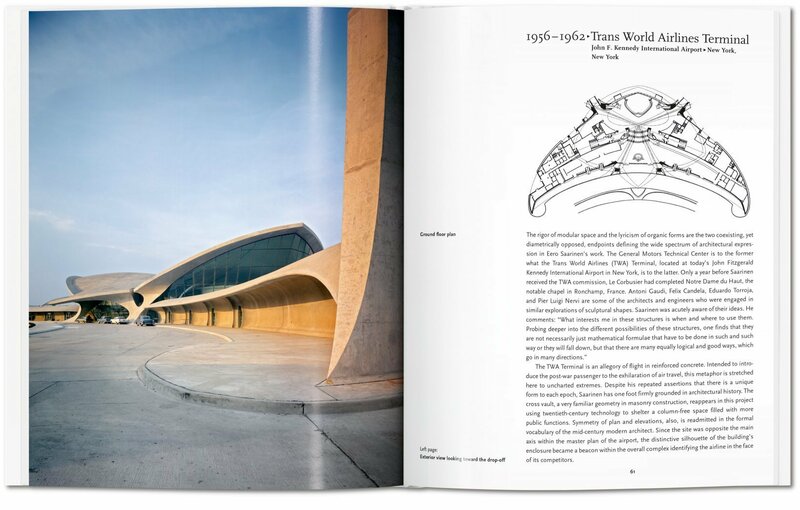 From the ubiquitous Knoll “Tulip” chairs and tables to the TWA terminal at JFK Airport in New York, Eero Saarinen was one of the 20th century’s most prominent space shapers, merging dynamic forms with a modernist sensibility across art and architecture. The creator of the ubiquitous Knoll “Tulip” chairs and tables, Eero Saarinen (1910–1961) was one of the 20th century’s most prominent space shapers, merging dynamic forms with a modernist sensibility across architecture and design. 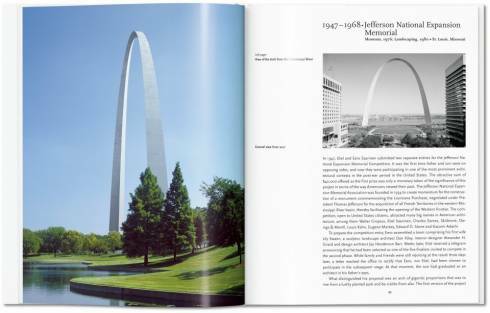 Among Saarinen’s greatest accomplishments are Washington D.C.’s Dulles International Airport, the very sculptural and fluid TWA terminal at JFK Airport in New York, and the 630 ft. (192 m) high Gateway Arch of St. Louis, Missouri, each of them defining structures of postwar America. Catenary curves were present in many of his structural designs. 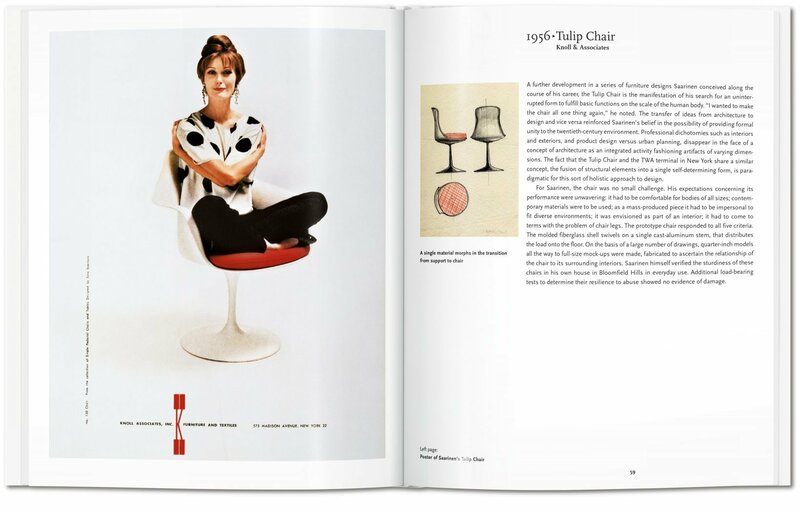 During his long association with Knoll, Saarinen’s other famous furniture pieces included the “Grasshopper” lounge chair and the “Womb” settee. 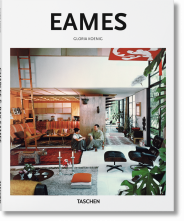 Married to Aline Bernstein Saarinen, a well-known critic of art and architecture, Saarinen also collaborated with Charles Eames, with whom he designed his first prize-winning chair. 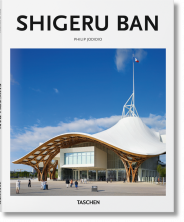 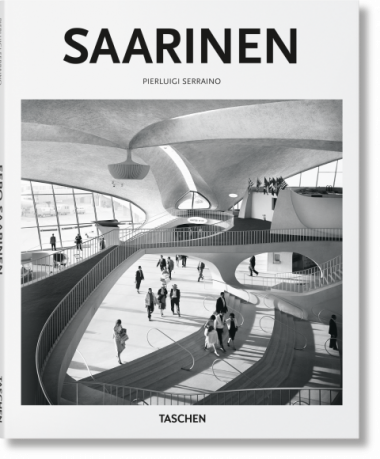 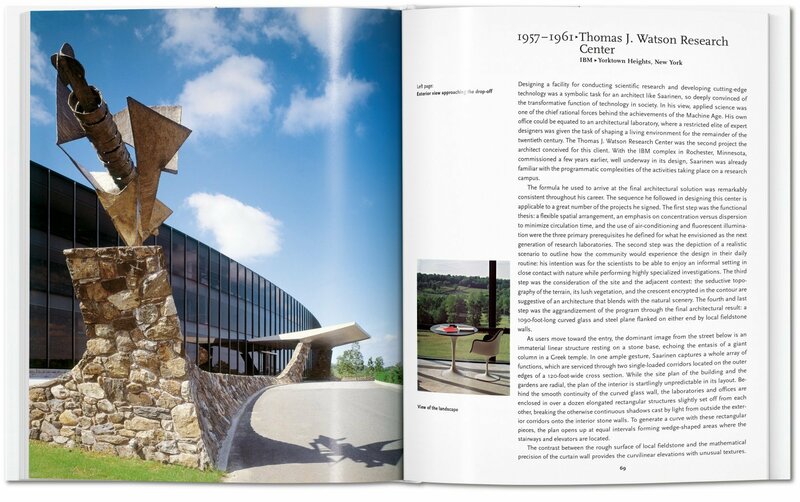 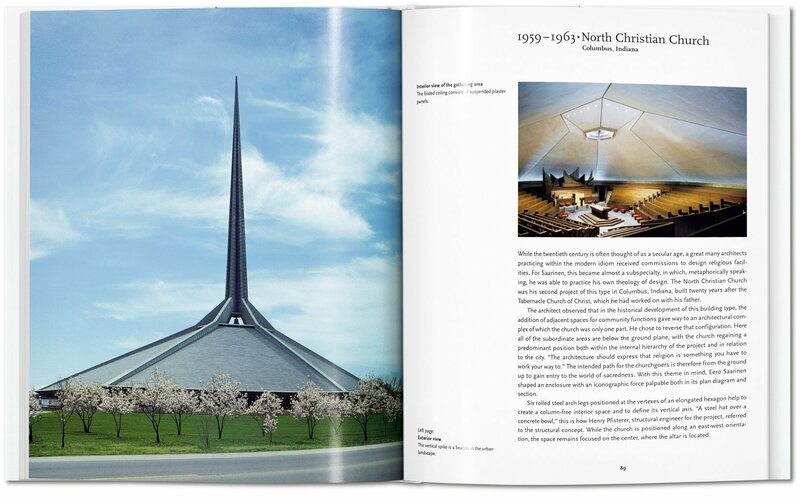 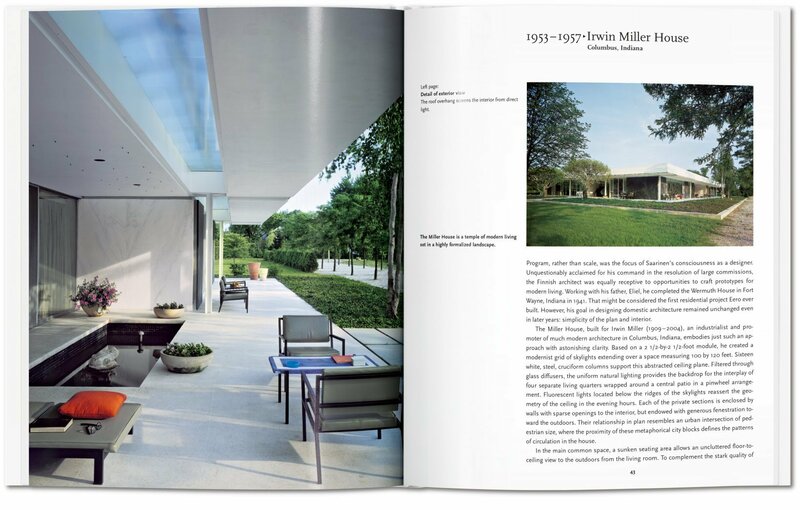 With rich illustration tracing his life and career, this introduction follows Saarinen from his studies across his training all the way to his most prestigious projects, and explores how each of his designs brought a new dimension to the modernist landscape. Pierluigi Serraino is a practicing architect resident in the San Francisco Bay Area. 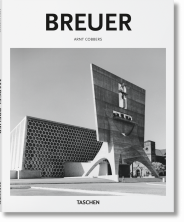 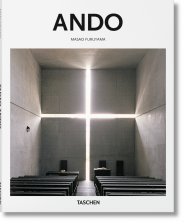 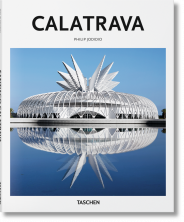 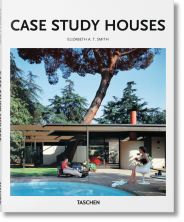 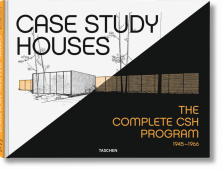 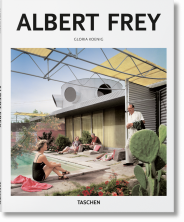 The author of many books on architecture, including TASCHEN's Modernism Rediscovered, his articles and projects have appeared in Architectural Design, ArCA, Global Architecture, Hunch, Construire, Architettura, ACADIA, and Journal of Architectural Education.